This year does not seem to be slowing down for artiste, as they aim to get signed, releasing good music apealing to the listener is one thing which is a very great advantage. 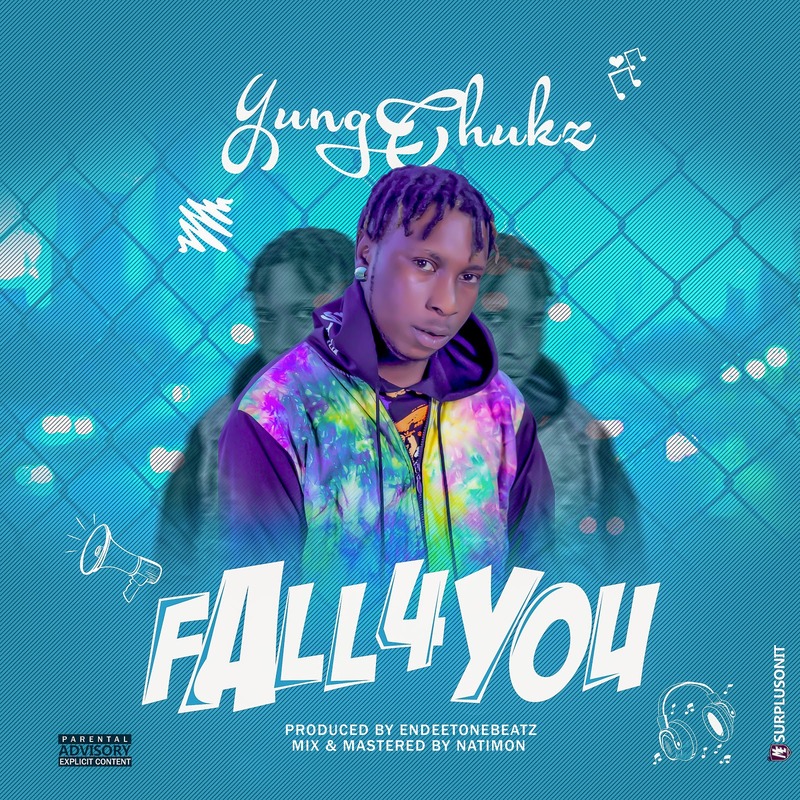 Yung chuks has been in the music industry for quite a while now and has released a couple of tracks in the past from The money, Orekelewa, most of this songs have been on trend for a while now. 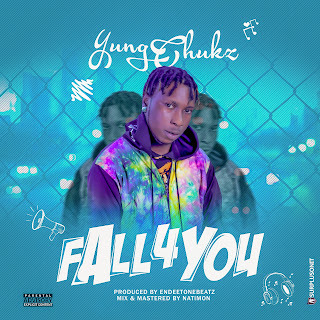 Now lets listen to one of those addictive and Awesome talented Single from Yung chukz titled FALL4YOU this is a massive hit produced by ENDEETONEBEATZ, it was Mixed & Mastered by NATIMON.